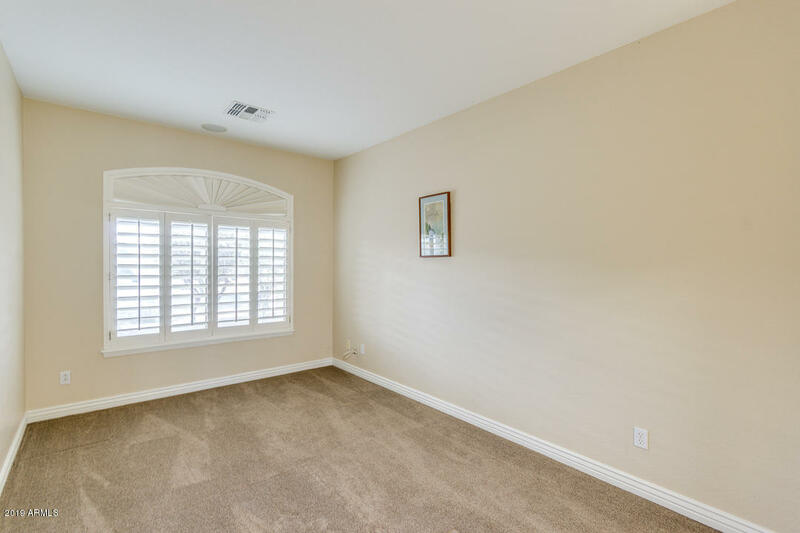 Beautiful T.W. 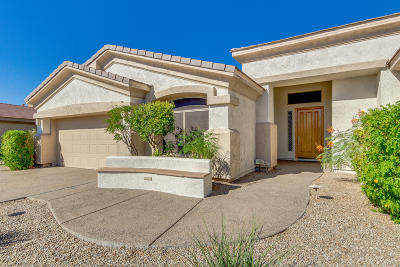 Lewis home in gated, golf course neighborhood is the perfect place to call home. 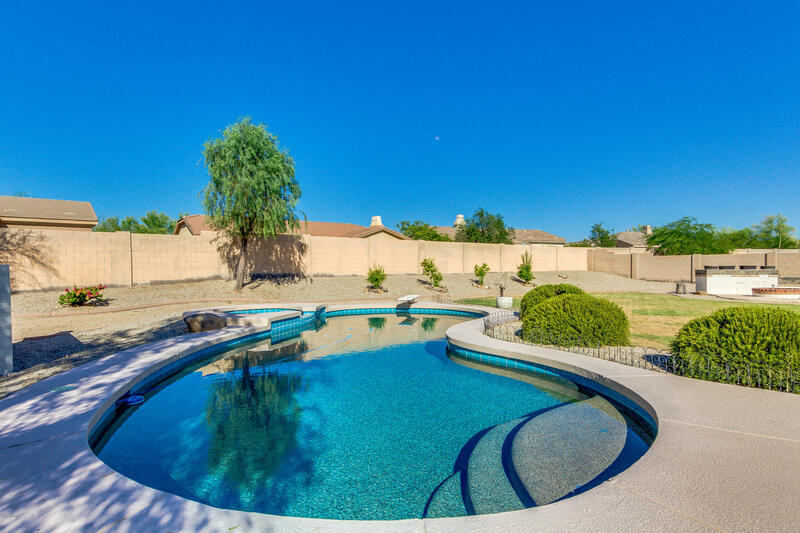 Situated on over a third of an acre, with sparkling pool, this backyard is the perfect place to have fun, entertain, just relax, or run and play! 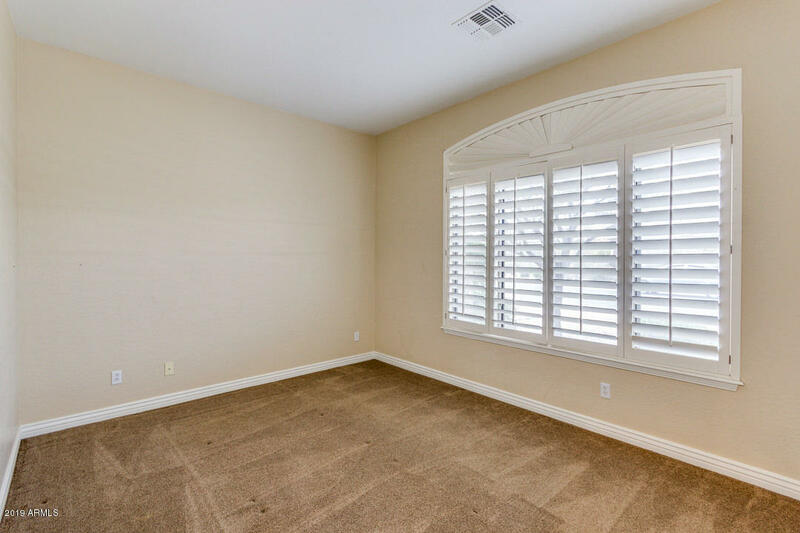 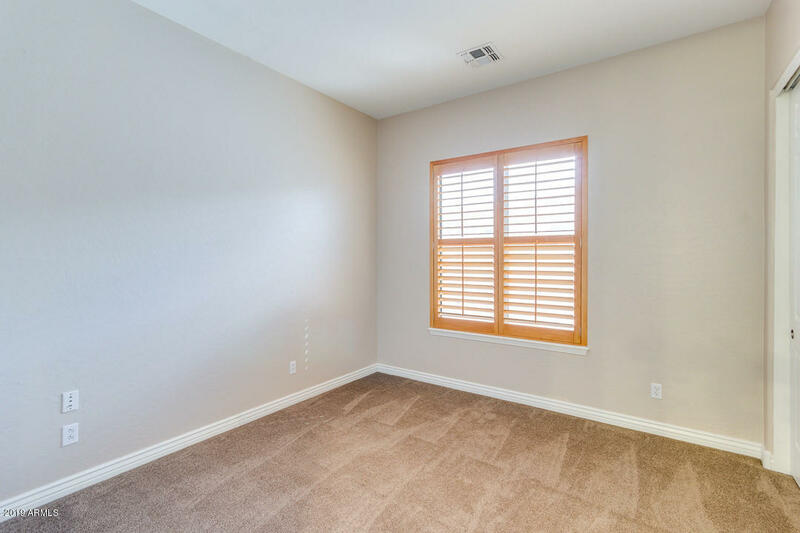 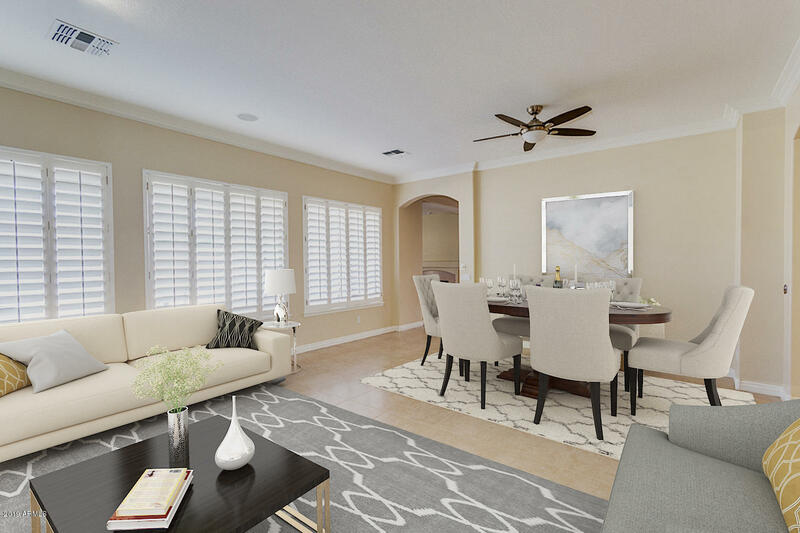 Home includes tile flooring throughout with newer plush carpet in the bedrooms and bonus room and lovely plantation style shutters on all windows. 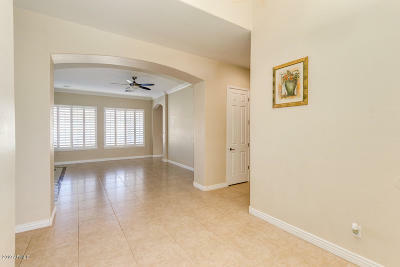 Beautiful entry foyer opens to formal living and dining room with a wall of windows opening to the big backyard. 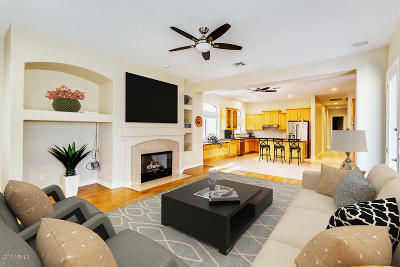 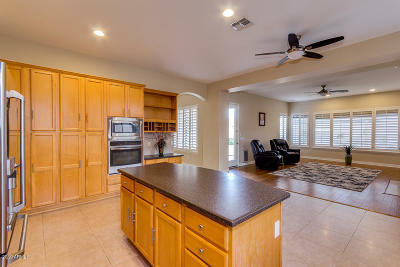 Spacious kitchen is open to the family room, making this the hub of the home. 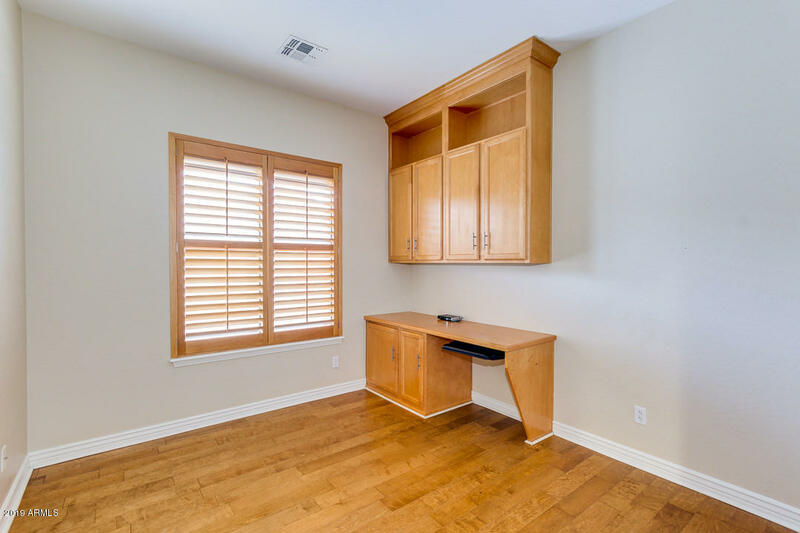 Upgraded maple cabinets are staggered and have great features such as glass insert, big roll out drawers and work station, and with so many you have plenty of room for your kitchen storage needs! 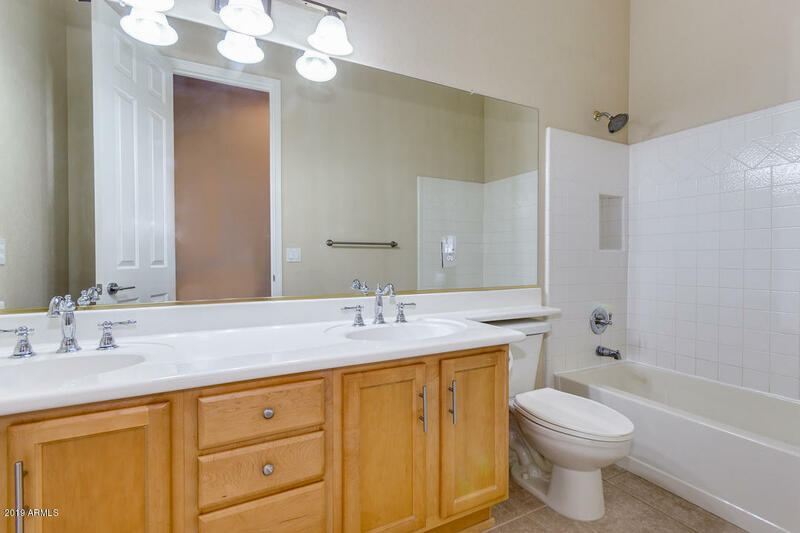 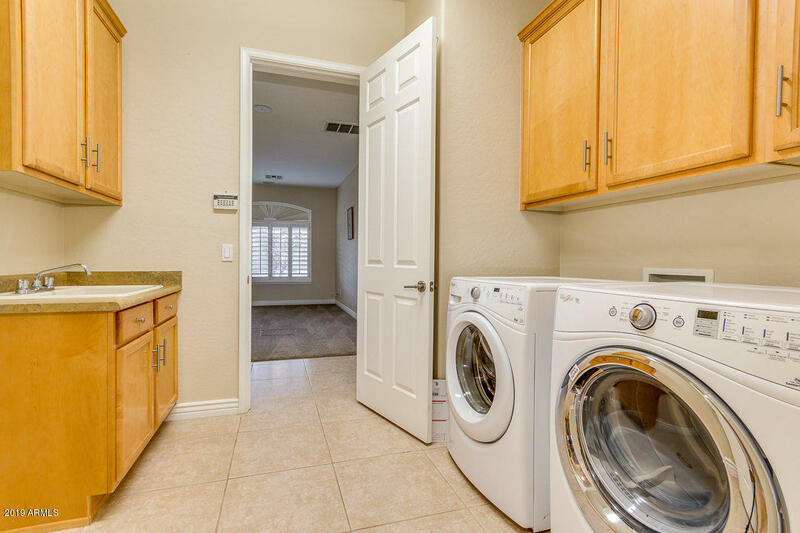 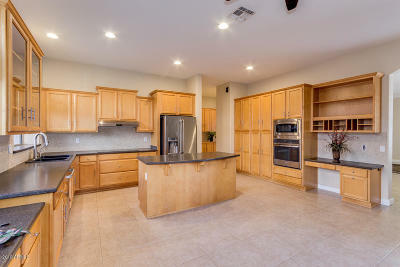 Also...see more included, are granite counter tops, tile backsplash, stainless appliances, and great lighting! 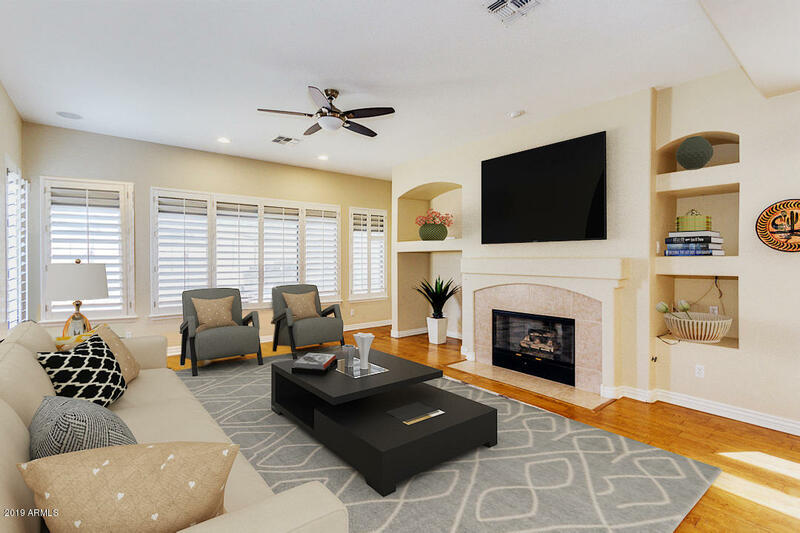 Cozy family room offers a gas fireplace and another wall of windows to the outside. 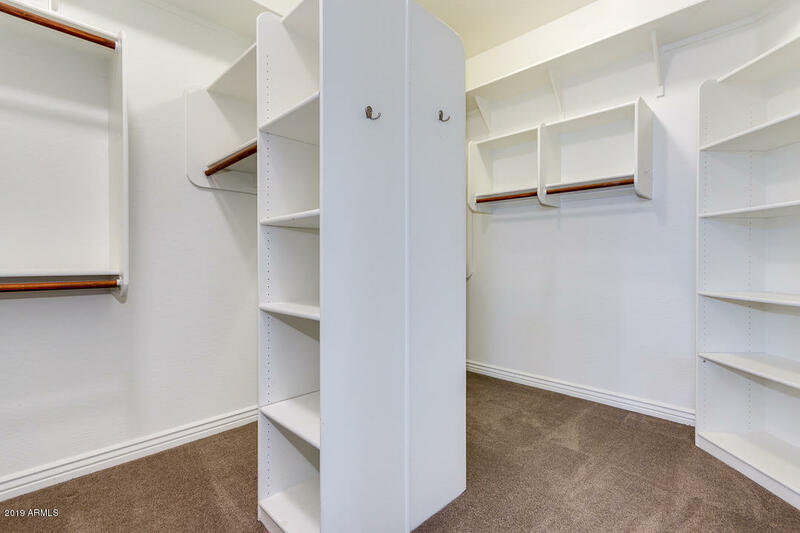 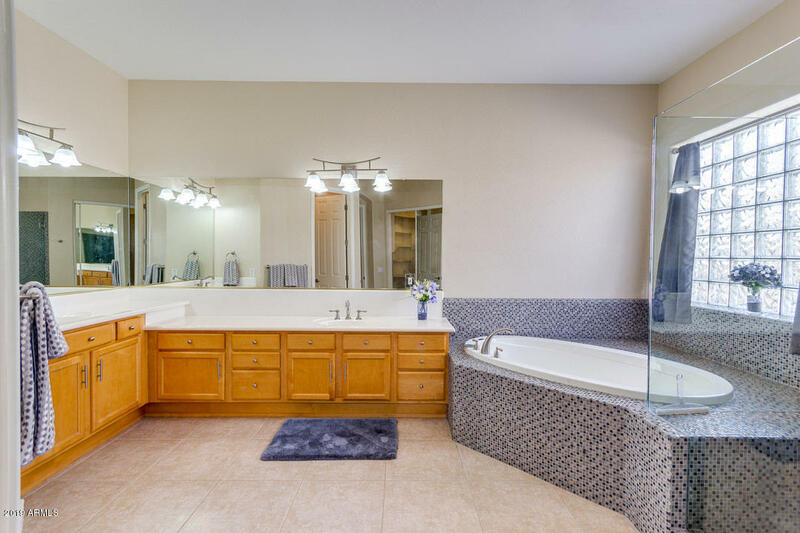 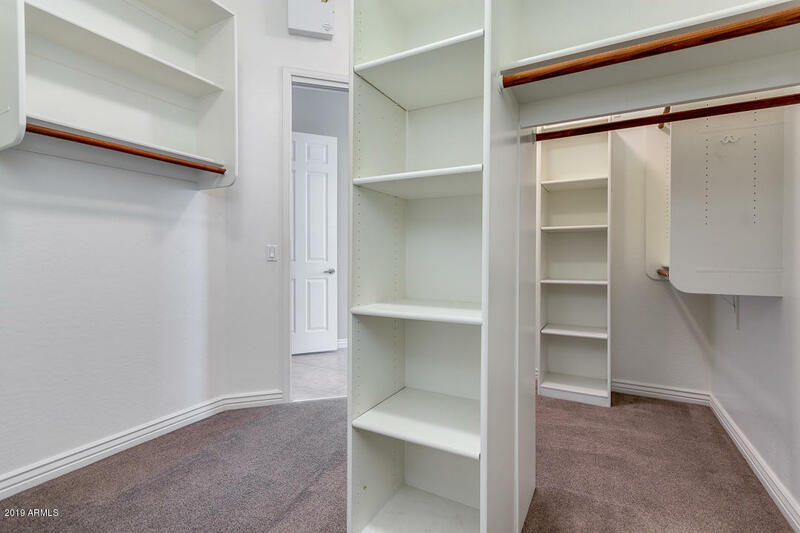 Oversized owners retreat features huge walk in closet with all kinds of shelving and a big beautiful bath to pamper yourself in. 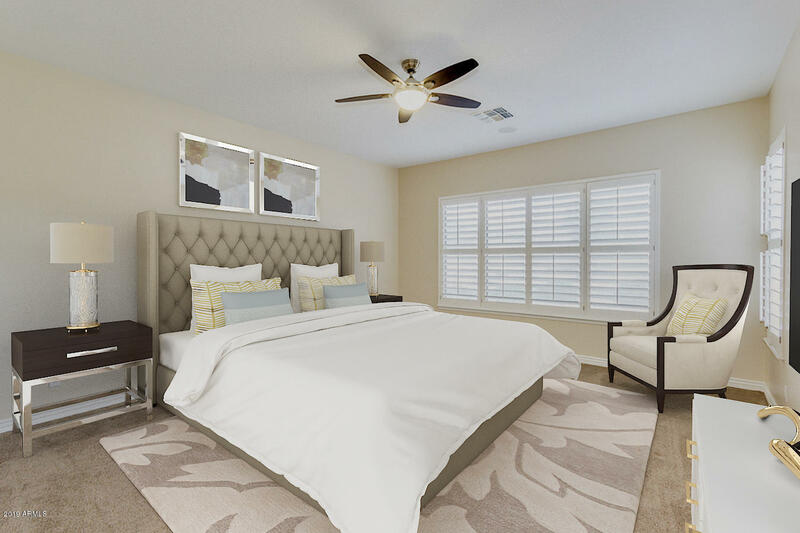 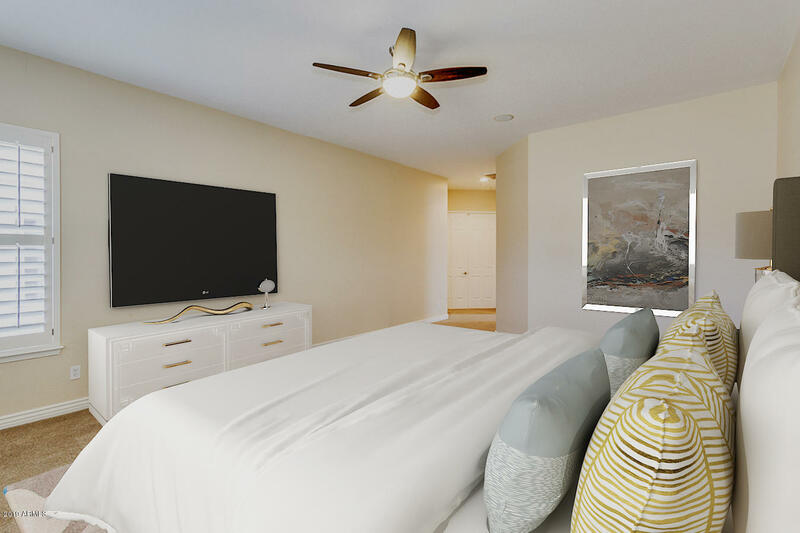 Three additional bedrooms are on a separate wing and there is a total of 2.5 bathrooms! 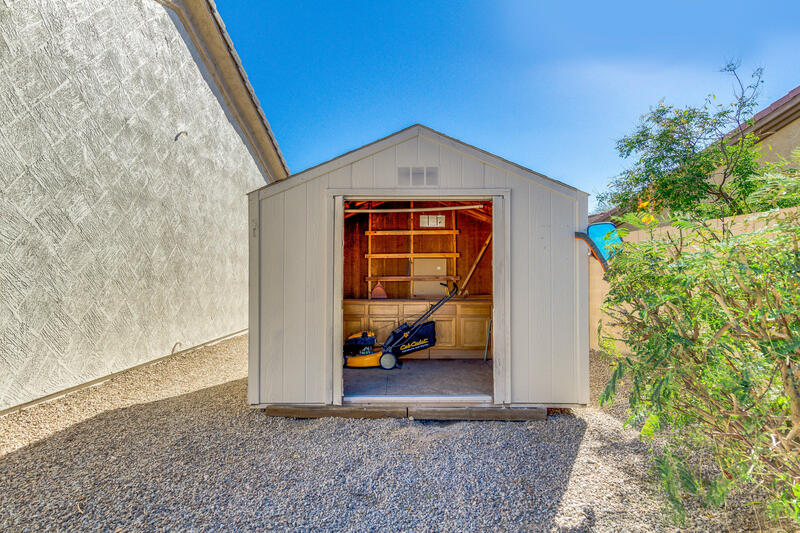 Big bonus room off garage is perfect as a climate-controlled storage area, office or den, play room, craft room, etc. 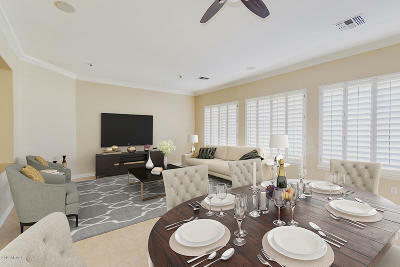 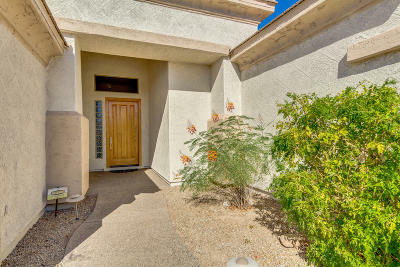 Located in the master planned community of Estrella, this home offers more than a place to live. 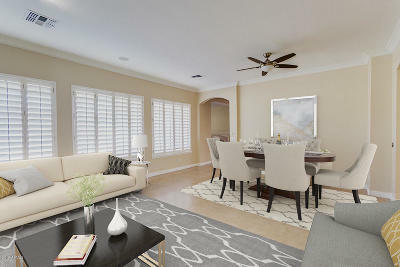 You will enjoy a lifestyle here with amenities like no other, such as two residents' clubs with pools, splash park, fitness centers and dining, Nicklaus designed championship golf course, hiking and biking trails, community events, concerts and farmers market, plus two excellent k-8 schools and one high school. 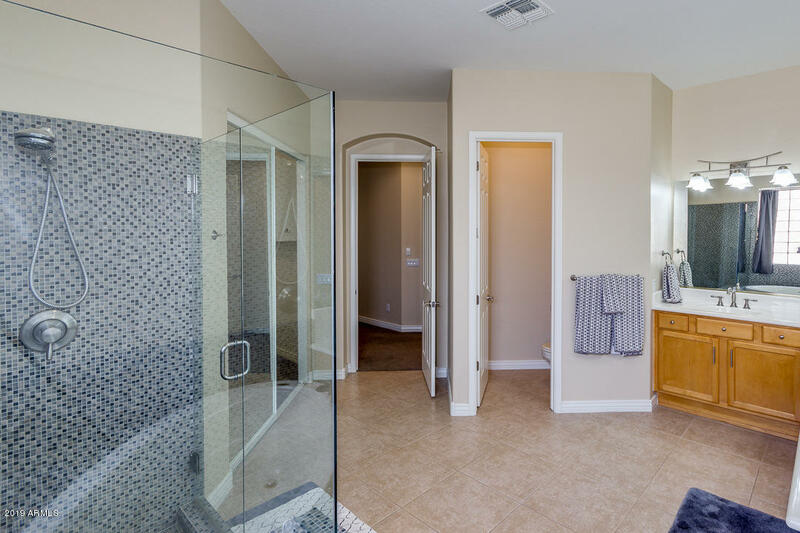 Easy access to I10 and anywhere you want to go. 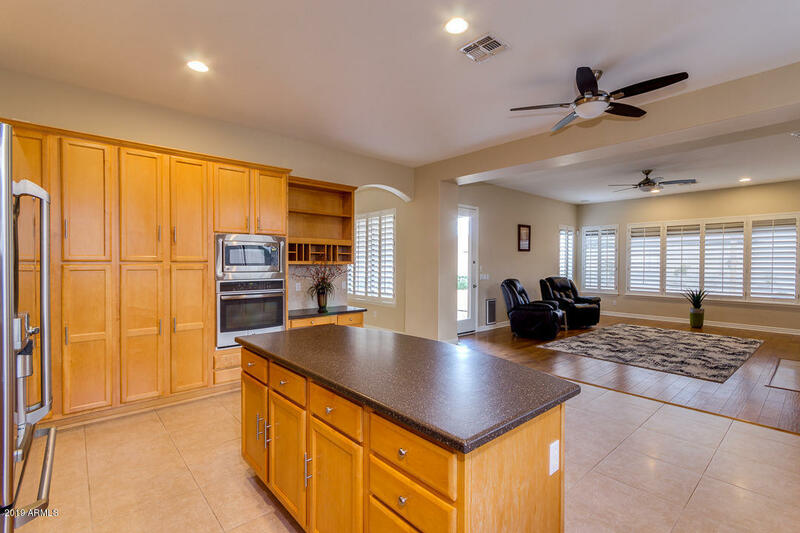 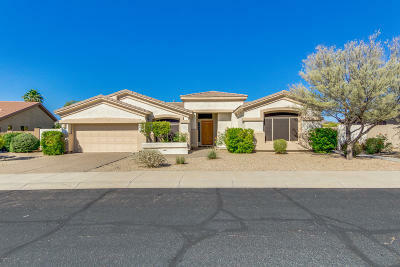 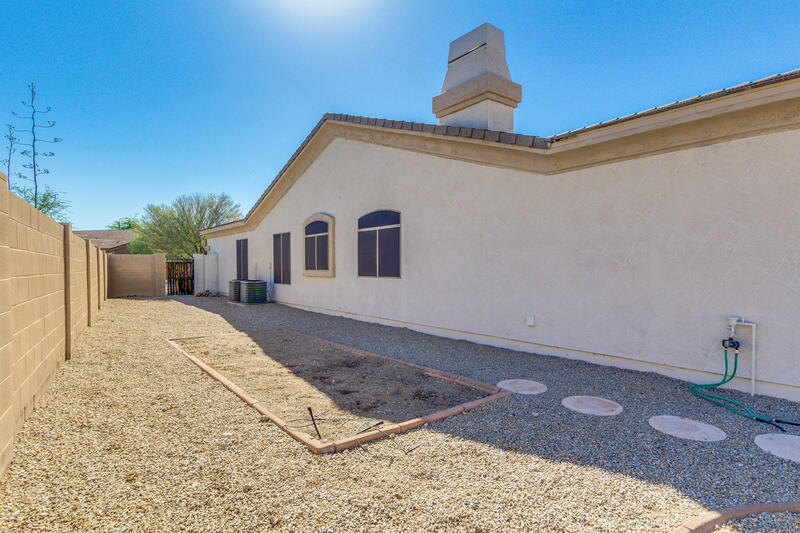 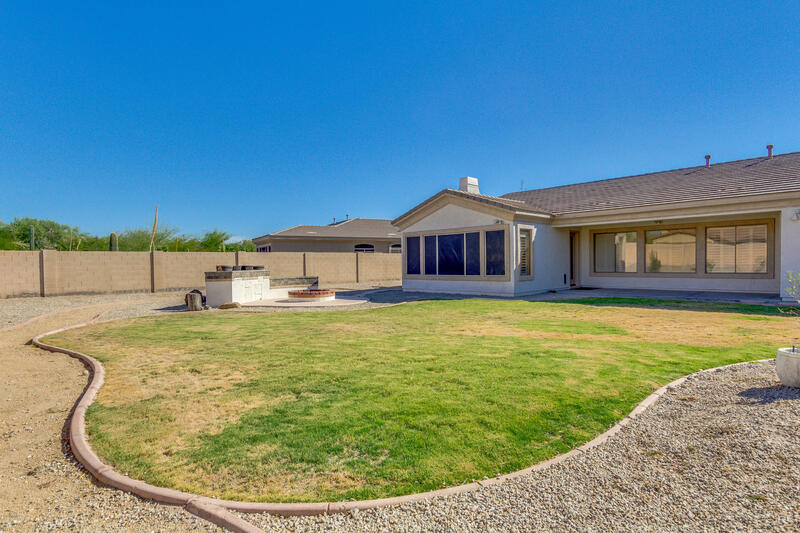 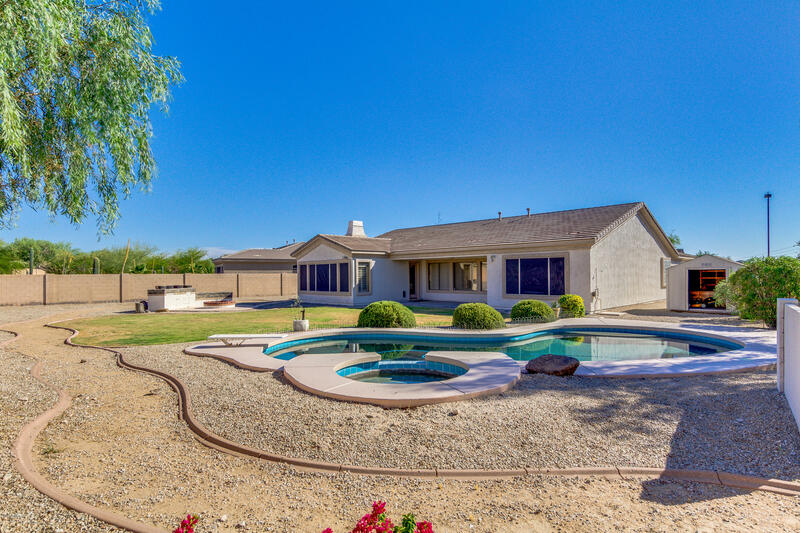 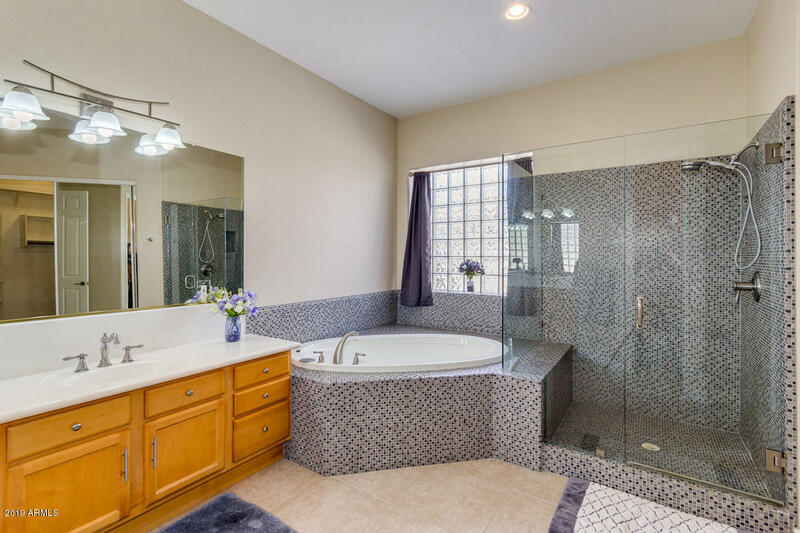 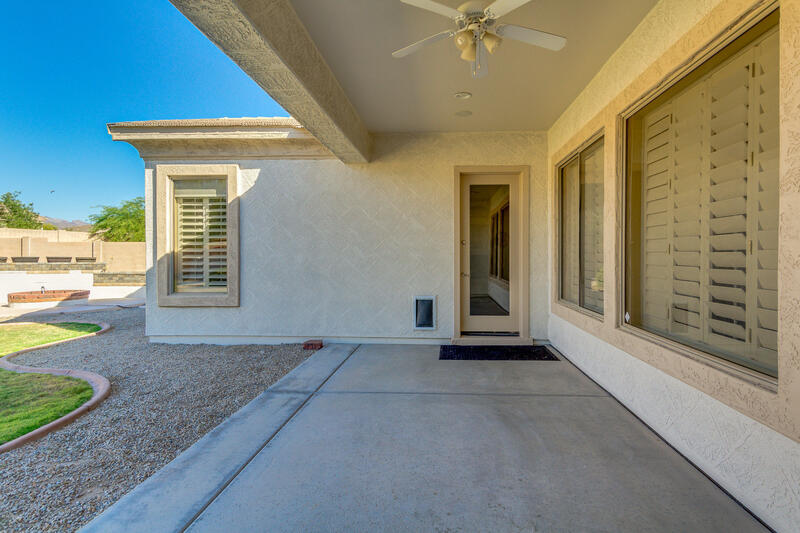 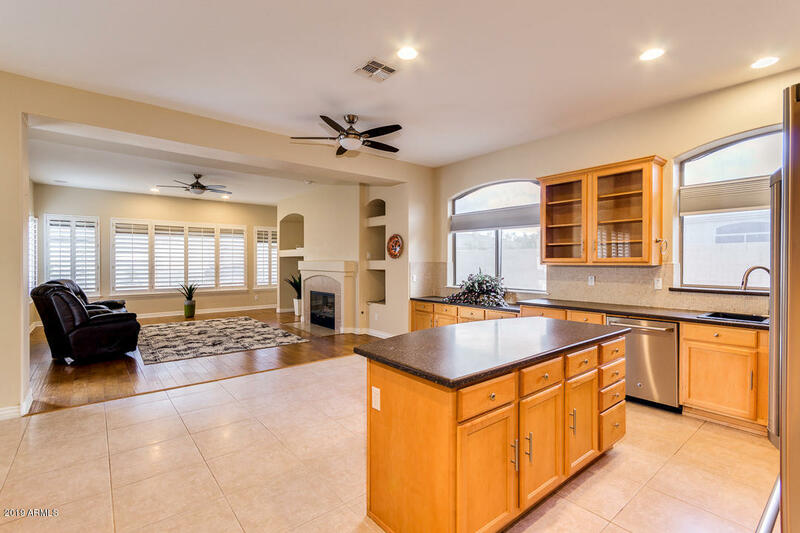 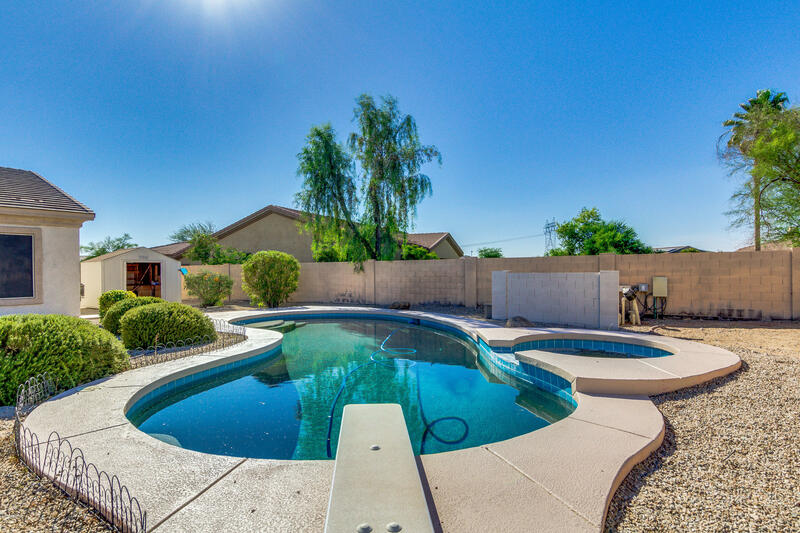 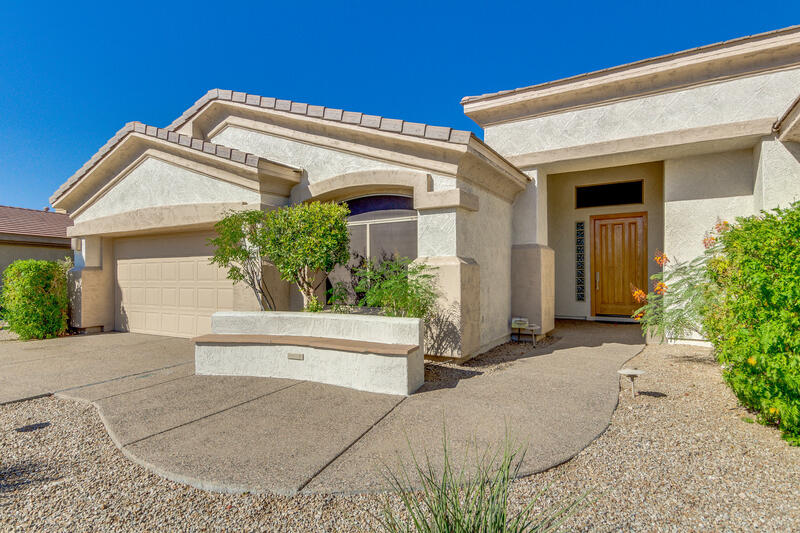 See this home in Estrella today!